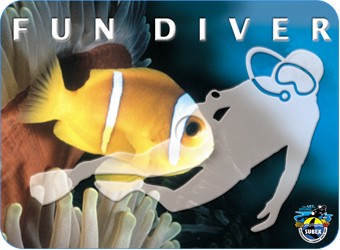 Discover why SUBEX is different from all other dive centers. Swiss Quality – made by SUBEX! There are no unnecessary restrictions as to diving time. The steel cylinders (12l or 15 l) filled with 200 bar may be used to a residual pressure. 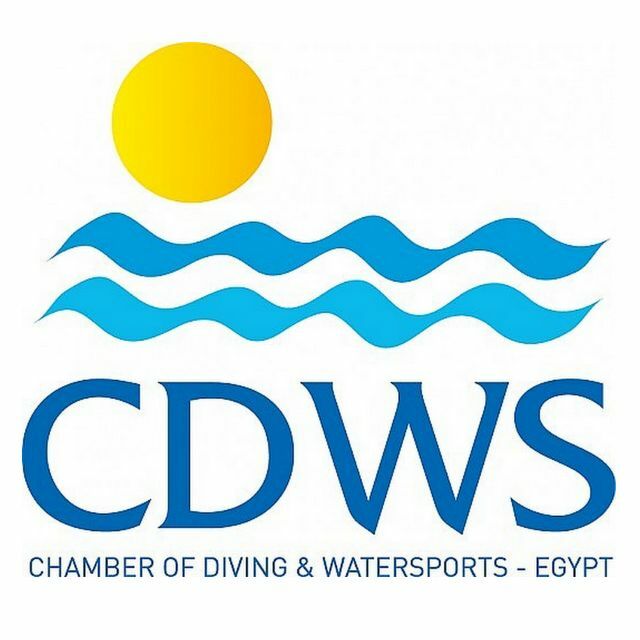 A diving depth of a maximum 40 metres is permitted – of course having taken into account the diver’s training, experience and form on the day. 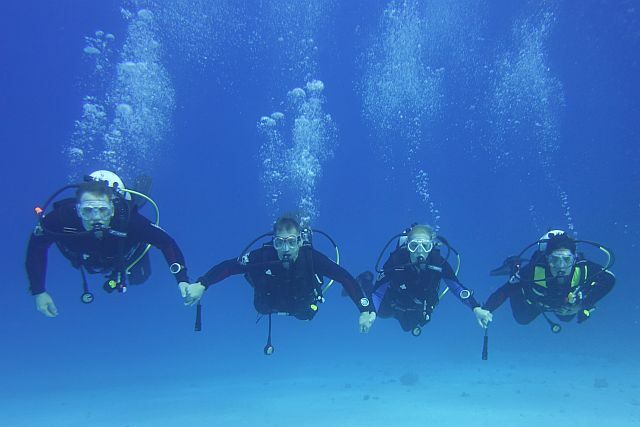 We arrange our dives in such a way that a guide will never accompany more than four guests at most. All instruction is carried out in the same “one to four” ratio. 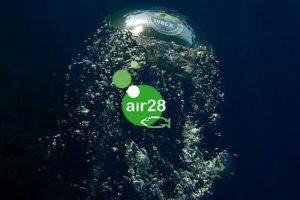 Since 2006 each SUBEX guest dives with the ultimate air SUBEX air28, better than Nitrox and better than the normal mixture. Of course without extra charge. 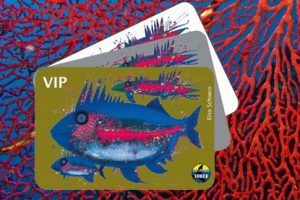 After the first dive at a SUBEX base, you automatically become a SUBEX member and get your Membercard. With this you are able to enjoy the benefits from 10 -50 %. Without much dangling equipment, this kind of diving is also free of too much technology. 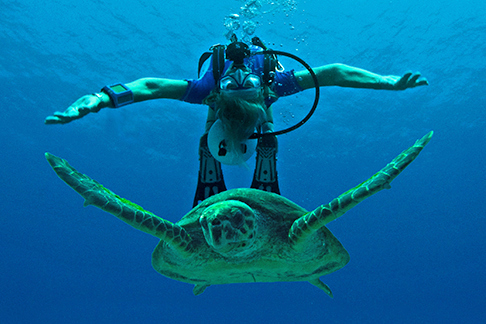 The diver relies on his buddy, and free of weights and BC, he relies on his lungs. stage are fixed, with fins and mask. You will feel like a fish in the water. 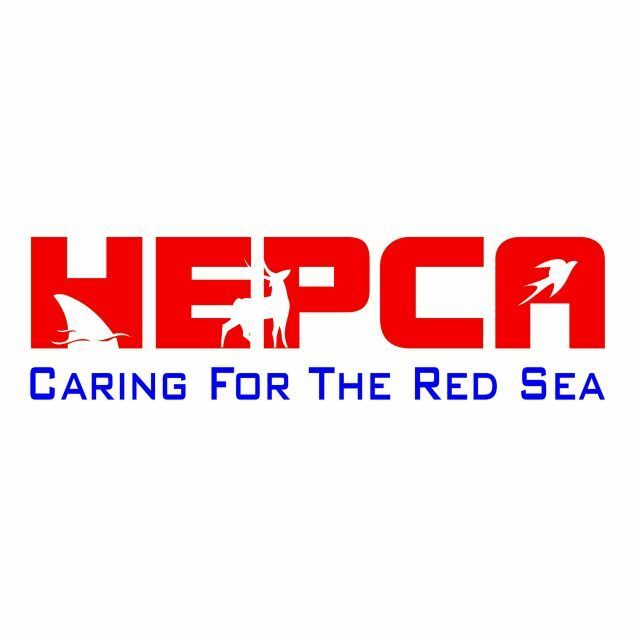 You get a fixed price for the dive on the house reefs and the boat at the Hurghada center. The guide takes part in the dive. He takes, as usual, a maximum of 4 divers, so fun is guaranteed in a small group. Surely we dive FEEL THE DIVE at a reasonable depth and ascend after a reasonable time. 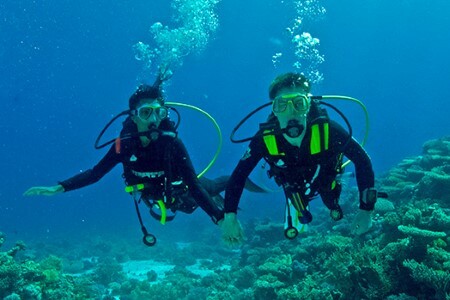 The SUBEX FUN Diver is a special training program developed for the nosy holiday maker to whom one introductory dive is not enough and a whole diving course is too much. iving on family vacation?!! 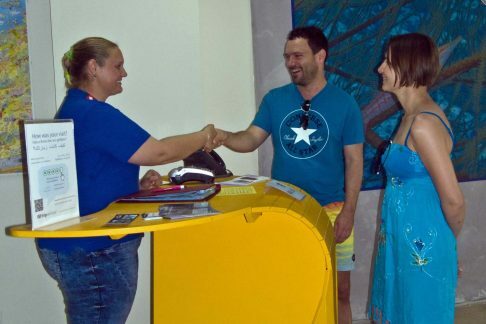 We support families with a 30% discount on the cheapest diving program if at least 2 people travel with children (under 18 years). Please inform us when booking that you have children with you, even if they are not diving. No extra fees for Early Morning and Night dives – with SUBEX you are diving for the same price at every time of day.